The Road of Leaves e-book will be on sale at Amazon from October 23- 29, 2015. Here’s a great opportunity to get the first book in the the Ways of Camelot series for less than a buck. Beware, for the Road stirs every night. When the leaves begin to blow, death follows. Thom must travel the Road of Leaves for his master. He takes the enchanted, leaf-covered route to get to the hidden city of Camelot. As a magician’s apprentice he knows a little about enchantments, but when the Road’s magic goes wild, he has no idea how to stop it. He and a few other travelers survive windstorms and attacks, reaching the Isle of Sun. But there he learns that a sorceress has captured Queen Guinevere and severed the Road’s link to Camelot. Thom must try to rescue the queen, in spite of his limited skills at magic. Not only is the queen in danger but so is Adele, the young woman who has captured his affection. He goes back out onto the wind-torn Road, helped by a monk, a mercenary, and some pixies. Somehow, he must fight his way through to rescue his queen and his love, and to stop the attack on the Road of Leaves. 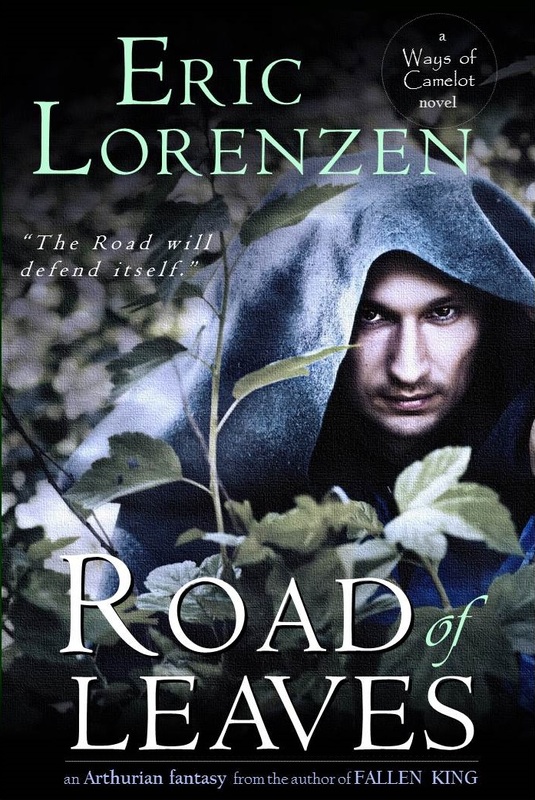 ROAD OF LEAVES- Book 1 of the WAYS OF CAMELOT, a fantasy trilogy. Tags: arthurian fantasy, best fantasy books, book sale, camelot, coming of age fantasy, ebook sale, young adult fantasy. Bookmark the permalink.